From the south of Ireland to Cornwall, through Devon to Norfolk and across to northern Wales, we've got a great selection of more than 90 holiday cottages with a sea view. Escape to the seaside and enjoy a break breathing in that fresh ocean air while relaxing in an exquisite luxury cottage or home with a beach not far away. Wake up every morning to a sublime and naturally stress relieving view of the sea. 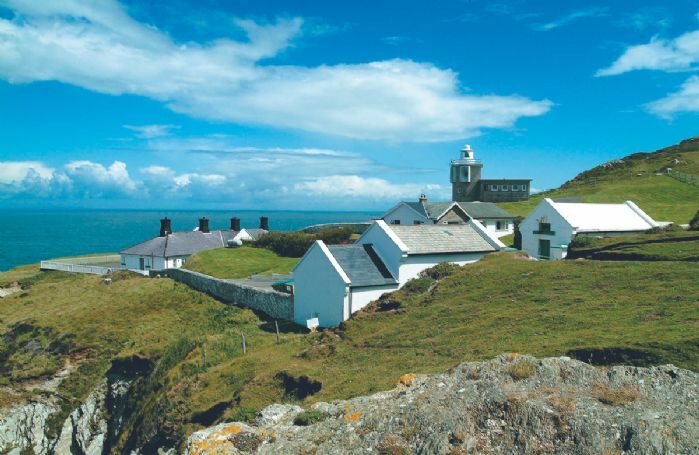 It's not just cottages we have available, we've got a very unique portfolio that we're proud to say includes lighthouses and even forts. Each of our properties comes with its own individual character and setting but all have one thing in common; luxury. Whether you've got 2 people in your party of 14 people we can cater for you. You'll be presented with a free welcome hamper on arrival and you can enjoy the little extras each property provides including, in some cases, games rooms and even a spa. We also have several properties with a Jacuzzi/hot tub and even a sauna for you to enjoy. Imagine relaxing in a hot tub, glass in hand, lazily overlooking the beach and coastline. You can enjoy the features of the stunning nearby beach or visit the many wonderful UK towns and villages that surround our properties. Explore the local countryside, taste the local wine, beer and food or navigate the many museums and other attractions available. When you're finished for the day, retire to your coastal holiday home. Many of our properties have internet access via Wifi and log burners for that perfect warm and cosy feeling that goes hand in hand with a luxury holiday. 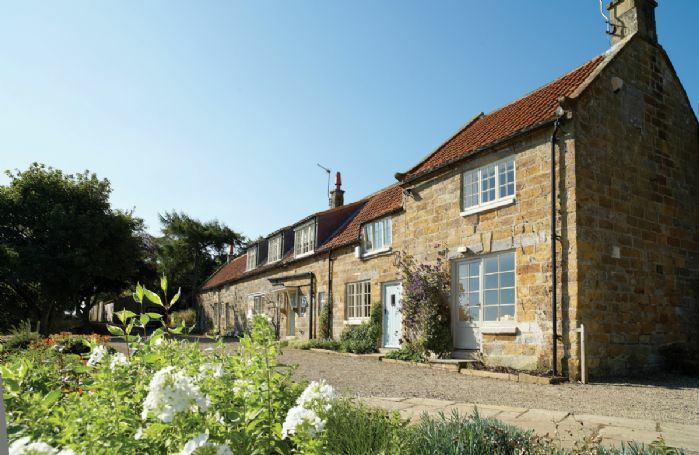 If a gorgeous and traditional country cottage isn't your thing and you're looking for something more modern, we have a great range of more contemporary holiday homes too. Ideal for families, groups of friends or even work colleagues you won't be disappointed by our excellent and unique collection of coastal holiday homes across the UK. Now all you need to do is choose one! If you're planning a UK getaway during the warmer months, there's a good chance you're going to want to spend at least some of your time on the beach. Is there anything better that getting lost in your favourite book while working on that tan and enjoying the cool sea breeze? We don't think so, which is why so many of our properties are just a short walk from the beach. After all, how else are you going to beat the crowds to that perfect sunbathing spot? Summer holidays are all about enjoying the outdoors. All the best British breaks you had as a child no doubt involved a beach or two – there's just nothing quite like being by the sea. Perhaps you just want to be near a space that you can escape to during a sunny afternoon, or maybe the kids are dying to go for a swim and build some sandcastles. Whatever the reason, having a beautiful beach on your doorstep is a luxury you'll truly appreciate and one that you'll surely miss when you return home. More than 100 of our luxury holiday cottages have beaches nearby, across a wide variety of destinations. 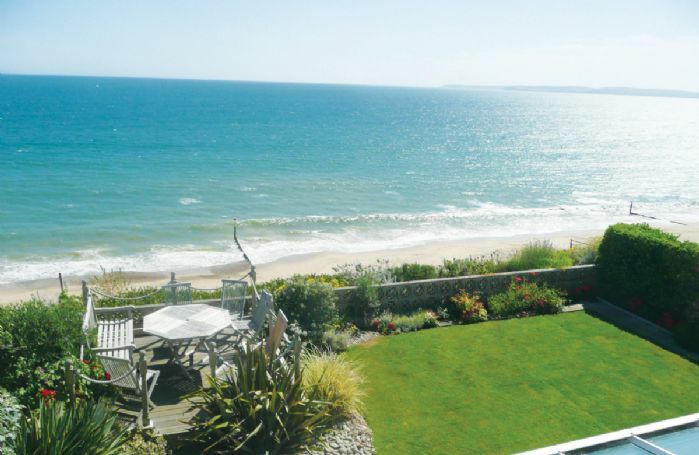 You could enjoy a short stay in picturesque Devon, or spend some time in Norfolk's serene countryside and beachscapes. We even have seaside properties in Ireland and Wales, so why not explore somewhere new? There are some real hidden beach gems across the UK you can explore on a cottage holiday. Just be sure to pack the buckets, spades and inflatables – you're in for a fun-filled holiday to remember! At Rural Retreats, all of our luxury holiday cottages are handpicked by us, so you know that when you arrive, you'll be blown away. We want to ensure you and your loved ones have the best holiday possible and our team of friendly experts is always on hand to help you plan that next trip. To find out more, get in touch today.